he next Love Horfield event to bring our gifted community together to celebrate individual talents that people have. Can you sing, dance, share some creative writing, comedy, etc, then we would love to hear from you? We would love to hear from all ages getting involved. 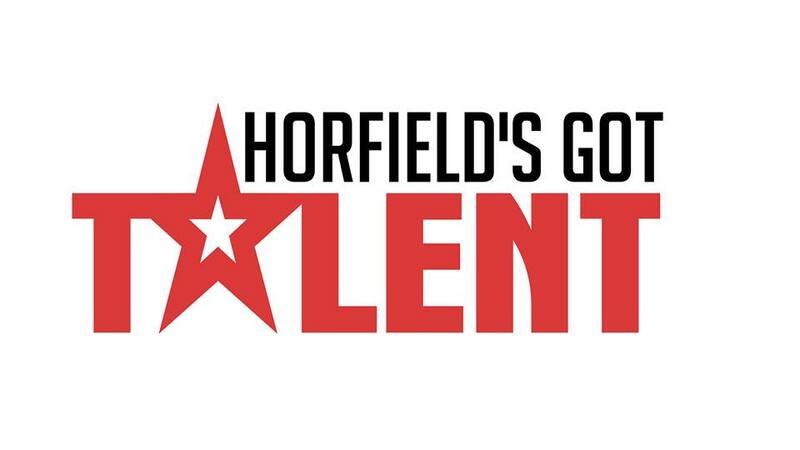 If you would like to showcase your talent in a short (3 minutes or less) performance, then please fill in the form on the new website - www.lovehorfield.co.uk/blog/horfieldsgottalent. Sign up as an individual or group performance. The event is being held on Friday, 21st September between 5 and 7.30pm and the evening is FREE and there will be buffet food provided, lots of entertainment and great laugh. Keep an eye on the website and Love Horfield Facebook group for more updates on the evening.